At RM Builders, we focus on the installation and repair of metal, wood shake, and asphalt shingle roofs on residential properties. Your roof will make up about one-third of your home’s exterior, and any damage can seriously jeopardize the integrity of your property. 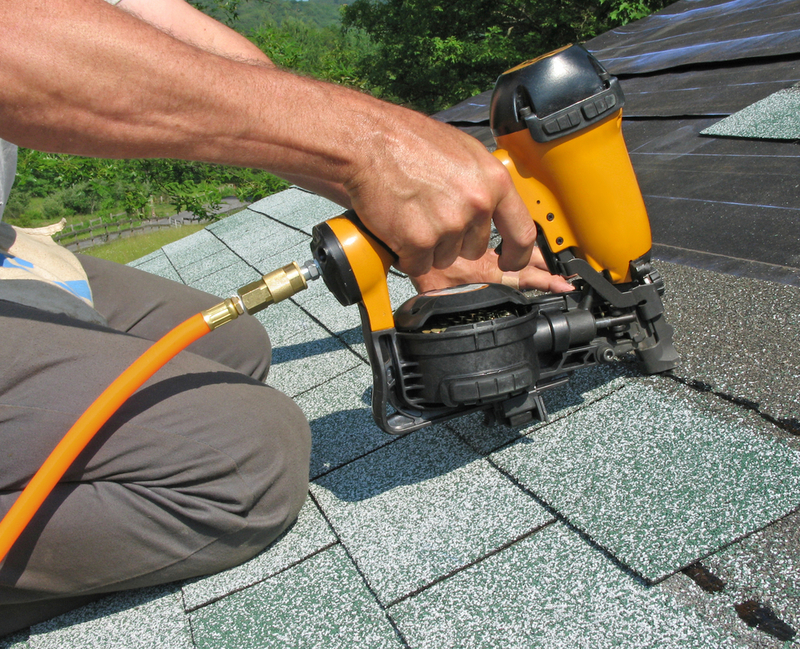 If you are concerned that your roof is in need of repair or replacement, we can help. Once the problem has been identified, we can provide you with a detailed estimate on the cost of the repair. Whether a simple repair is needed or your home require complete roof tear-down and replacement, our licensed contractors can complete the job from start to finish.